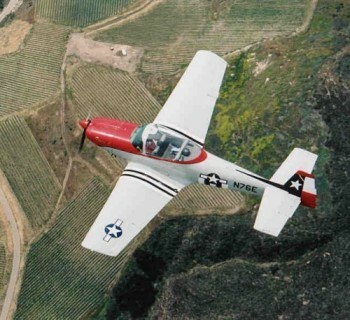 When the second world war ended North American Aviation, maker of the Harvard trainer (Americans call it A6, or Texan) and the superior P-51 Mustang needed to diversify with military contracts gone they turned to general aviation and designed this remarkable four place retractable cross country private aircraft. 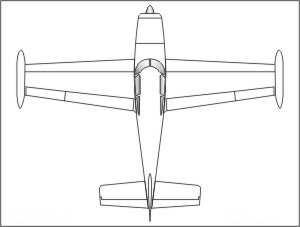 Some components like the landing gear bear distinct resemblance to P-51 parts and the tail is similar. 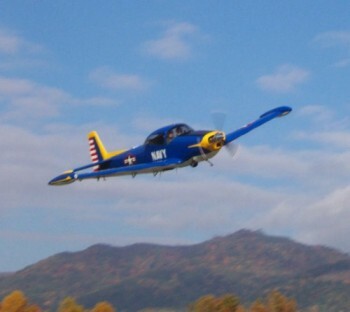 North American put the aircraft into production and turned out 1,100 of them between 1946 and 1947. This is a 1947 with the distinction of having serial number 953. It has a 185hp Continental engine and with the exception of upgrades to its panel, is pretty much what it would have been like when it was made. North American sold the design to Ryan, the fellow who put Lindberg's Spirit of Saint Louis together and this company went on to build more than a thousand with some variation in power and fuel capacity from 1948 to the early 50s. Many of these had 205 and 260 hp Continental engines. 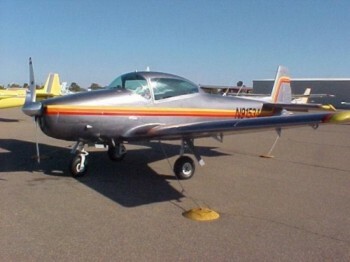 The aircraft was then picked up in the 60s by a company called Navion who built and fixed ceiling version with doors and five seats called the Rangemaster the last built in the mid seventies. The Company was sold moved from Texas to Bowling Green and is making new machines, though different in design the basic concept is still there. aircraft and saw service during the conflict in Korea. 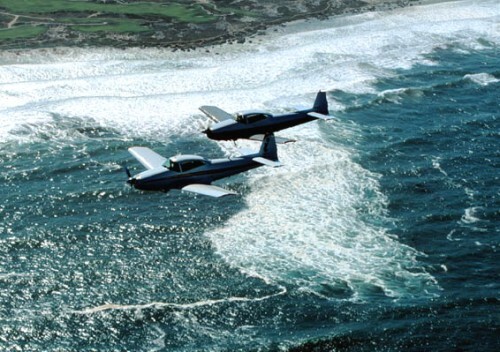 Many people will remember Steve Austin, the character in the TV series $6,000,000 Man flying one of these routinely. 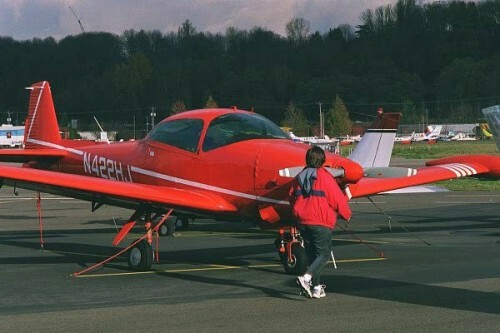 The Navion is a demanding aircraft to fly having retractable gear and this one cruises around 160 mph but can stay aloft for close to a thousand miles of distance.